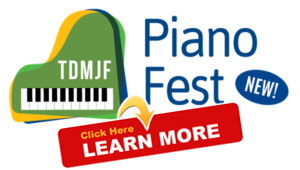 Artist Submissions for The TDMJF Festival for 2019 are now open! Interested musicians should send an email to artisticdirector@markhamjazzfestival.com and include an electronic press kit including a link to their music, a video of them performing live (if available), a bio, and contact information. 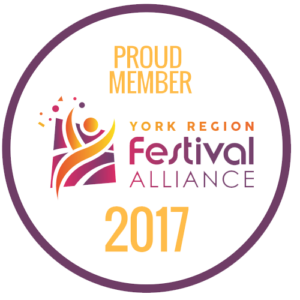 Please note that Markham is a small festival that in 2018 programmed 25 performers over 3 days. We promise to review every submission, but we do not have the staff to follow up with every artist who submits. If we are interested in programming your group WE WILL CONTACT YOU.  Please note that Markham is a small volunteer run jazz festival and we cannot respond to artists/agents checking in on the status of their submission. Artists from outside Ontario wishing to perform should be aware that we generally do not pay travel expenses and we’d likely need you to have some kind of tour support before we could consider you.